Over the last decade, limited liability companies (LLCs) have become one of the most preferred forms of business entities through which to hold title to investment real estate properties. Prior to LLCs, real estate investors seeking limited liability protection were largely limited to using corporations to acquire title—a form of entity that has potential drawbacks. The insulation from personal risk exposure for real estate investors provided by LLCs, coupled with the relative ease of administration and potential tax benefits, make ownership of investment property through an LLC a very desirable option in most instances. 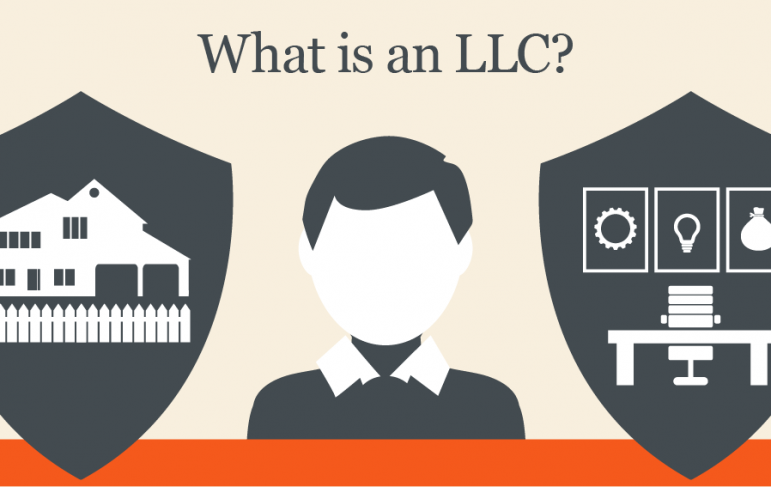 It is also important, however, to set up the LLC properly. A single-member LLC (having only one owner or member) provides no asset protection. Assets owned by the LLC are treated like assets owned by the member. Creditors of the member can reach assets of the LLC, and creditors of the LLC can reach assets of the member! A multi-member LLC is required in order to protect assets. Although there are many benefits to holding real property assets through an LLC, a limited liability company may not be the best holding vehicle for every property owner. 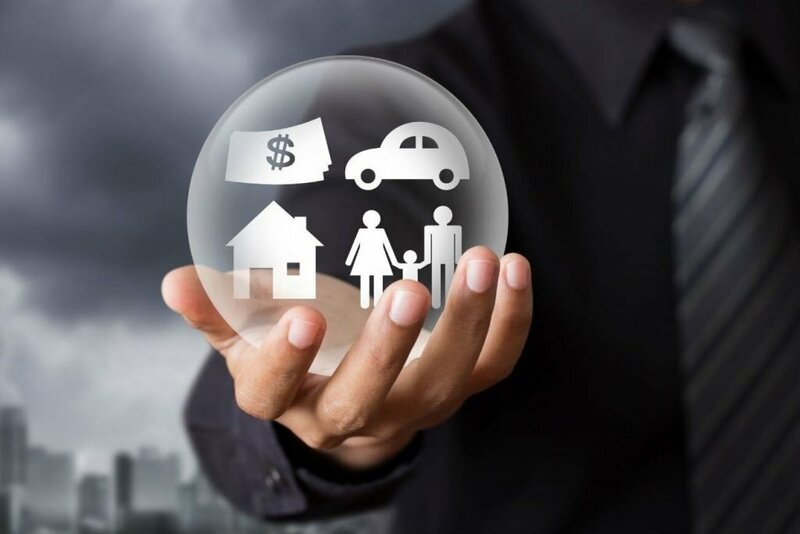 For many real estate investors, the trouble of forming and maintaining a company isn’t worth protection from the theoretical threat of a lawsuit, particularly when affordable liability insurance is available. If you are in the market for investment real estate, you should at least consider whether or not the acquisition through an LLC is the right choice for you. If so, it is much easier to purchase the property through the LLC to begin with, as opposed to trying to transfer the real estate to an entity at a later date where a lender might have to consent to the transaction. An LLC may not offer any more or less protection from outside lawsuits than a properly formed and operated corporation or limited liability partnership, but it does offer many other advantages that make it the most desirable form of entity in many cases, particularly with respect to real estate holding companies.